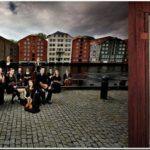 TrondheimSolistene will, for the 14th time, hold its New Year concert in Surnadal Culture Hall. 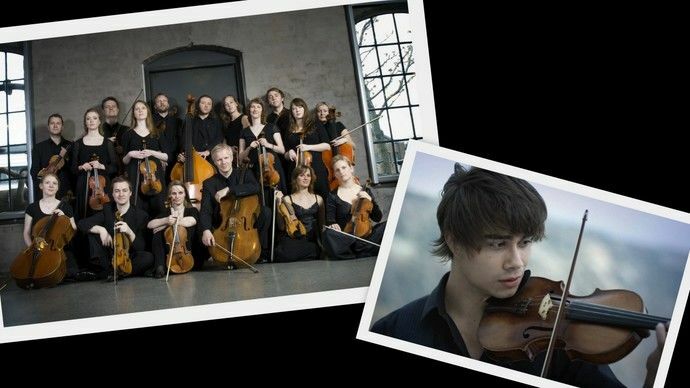 Friday 6 January, they celebrate the New Year together with pupils from the cultural school and Alexander Rybak. TrondheimSolistene are well known in Nordmøre. 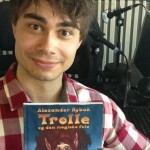 So is probably Alexander Rybak, even if perhaps not everyone knows, how versatile an artist he is. 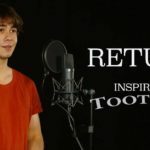 Alexander Rybak was born into a musician family in the White Russia. With a mother who plays piano and father who is a violinist. The family moved to this country when Alexander was four years and he has played piano and violin in all time since then. 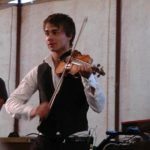 The violin became the main instrument and Alexander Rybak has apprenticed to many and honored attractive scholarships – Like the prestigious music school MeadowMount in New York. They only distribute three such scholarships each year. He was at MeadowMount summer 2003 and the contrast is great to how he chose to holiday five years later: Then, Alexander travelled around as a troubadour on the coast here in the county and offered to play house concerts in return for food and accommodation. And it was exactly during this archipelago he wrote “Fairytale”. 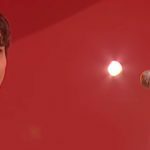 Alexander Rybak is often on television and only in the last weeks, he appeared with the tribute of Jahn Teigen(TV Norway) and singing “White Christmas” together with Angelina Jordan on “Little Christmas Eve” (TV2). It is literally a musician who plays on several strings that comes to Surnadal Culture Hall on Friday. Combined with the always solid and agile TRONDHEIMSOLISTENE and local touches this becoming an New Year’s fireworks that lit up the things of winter darkness.